Please join us for the next biennial Bag Lady Event on Thursday, September 12, 2019 at the Great Lakes Science Center! The event will start at 10:30 a.m. and a brief program will occur at 1:00 p.m. With special thanks to KeyBank for once again serving as the event’s title sponsor and to our event co-chairs, Suzanne Aral-Boutros and Trina Evans, this unique fundraiser offers our guests the opportunity to bid on hundreds of new and gently used high-end designer handbags and accessories while mingling with 750 friends, community leaders and College Now supporters. Planning is already underway, and we welcome your involvement. 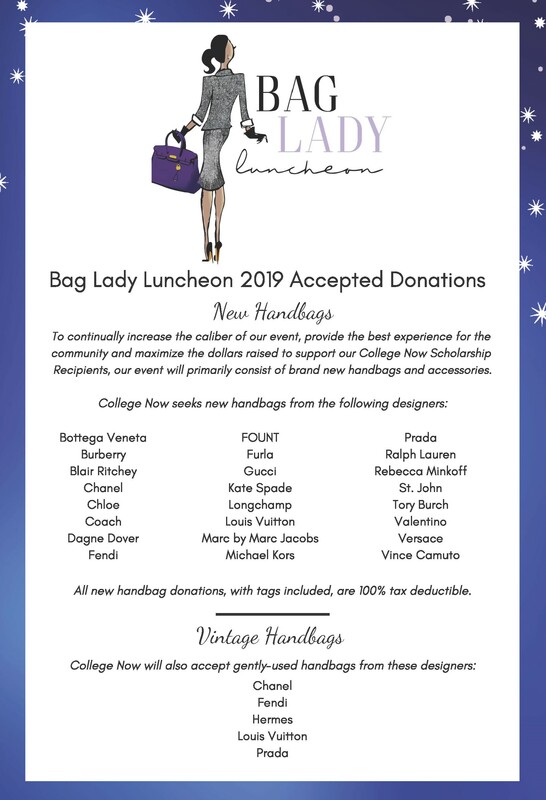 We are seeking handbag donations, corporate sponsorships and host committee members. 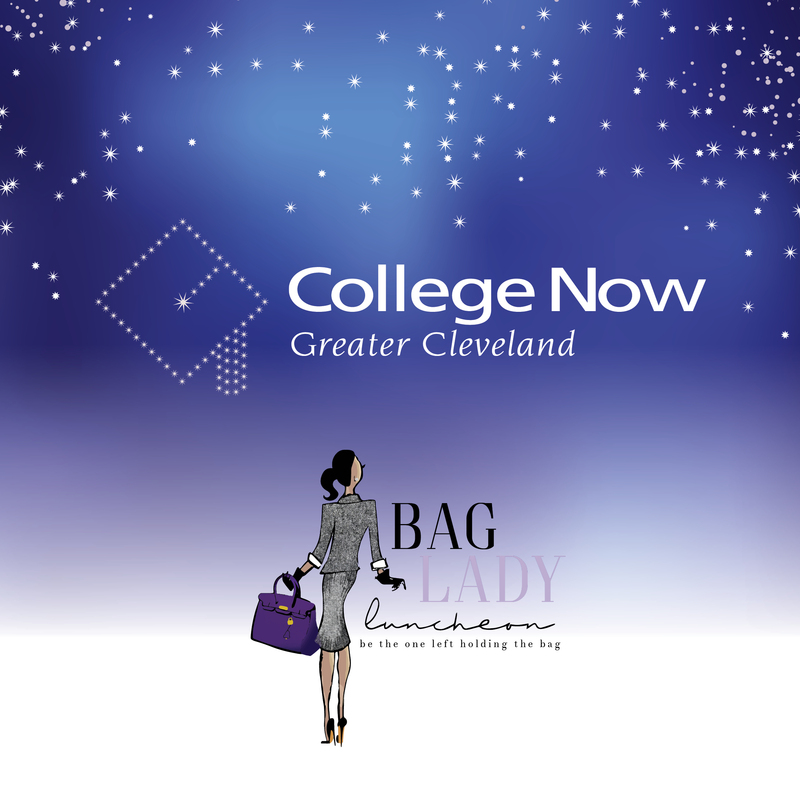 Please contact us at baglady@collegenowgc.org. 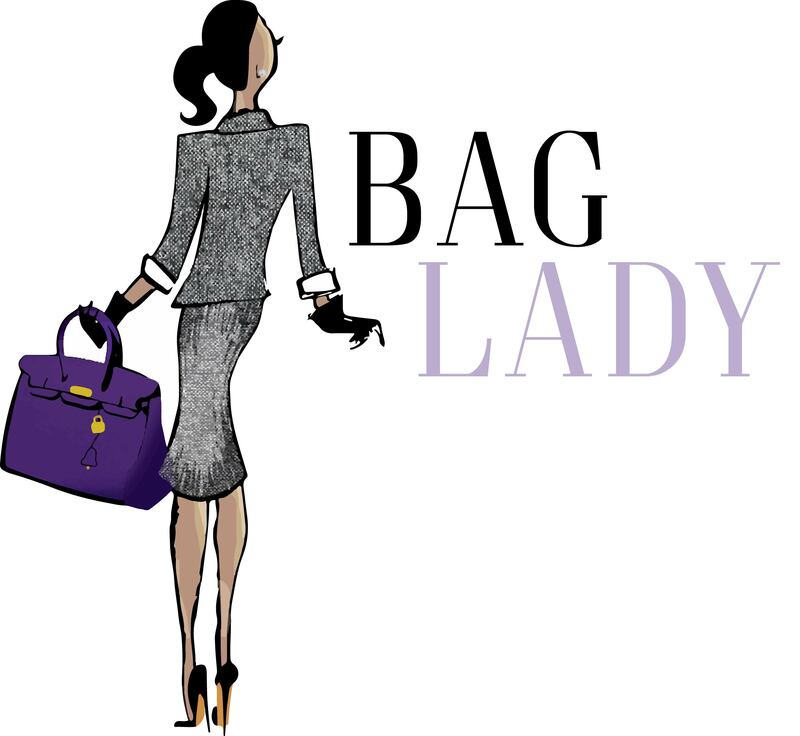 You can also like Bag Lady on Facebook and follow Bag Lady on Instagram to stay connected. Thank you to all our guests who joined us for 2017 Bag Lady Luncheon on October 6, 2017! With your support, we netted over $470,000 to support our innovative Mentoring Program for all of College Now’s 1,100 scholarship recipients. Your generosity has literally helped to change the lives of thousands of Northeast Ohio students as they pursue their college degrees! Inspired by a similar event in Palm Beach, FL., College Now held our first Bag Lady Luncheon on September 26, 2013. 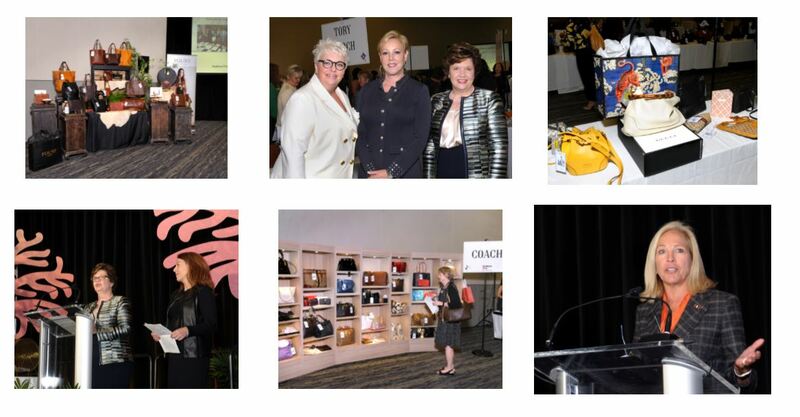 The event exceeded the ambitious objectives of Judi Embrescia and Sally Stewart, the founders and co-chairs of the 2013 event, netting over $160,000. Since 2013, the biennial event has doubled in attendance, auction items and proceeds, all of which benefit College Now’s innovative Mentoring Program. 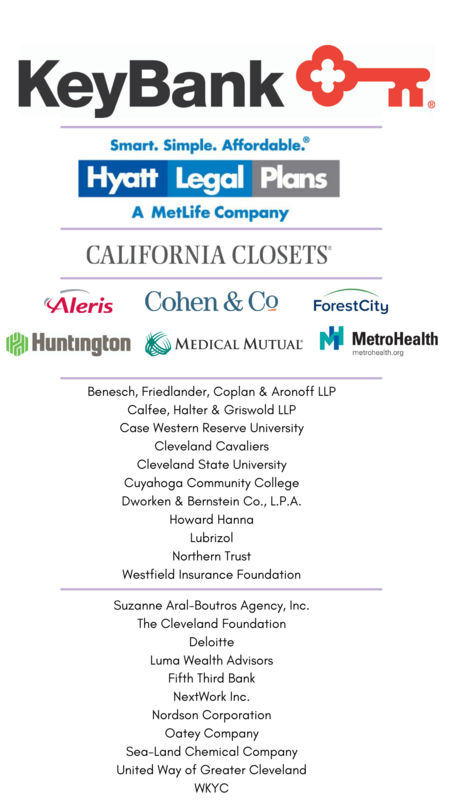 Thank you to our sponsors of Bag Lady 2019! Your support is greatly appreciated.